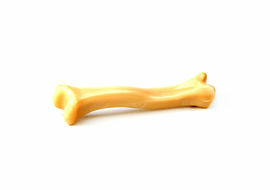 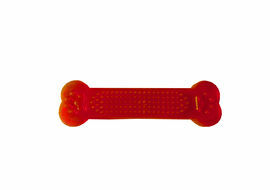 Kennel Dog Play Bone is made up of strong natural rubber which plays a pivotal role in stimulating oral hygiene for your pet dogs. 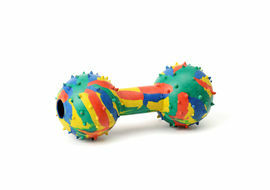 This soft toy is designed to toss-n-play, fetch-n-chew and other activities which can keep your pet engaged for a long time. 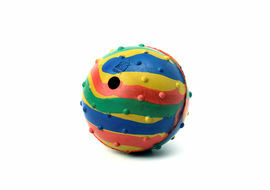 A perfect toy for toss and fetch games. 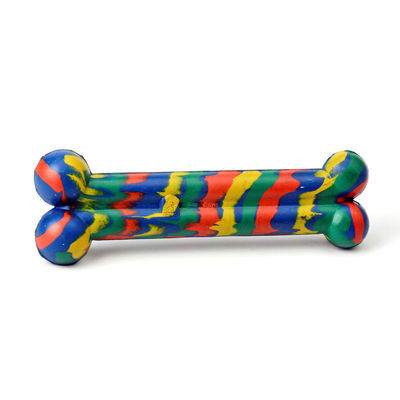 The product is designed to offer minimal bounce once thrown at a distance making it a fun sight for dogs to go and fetch it. 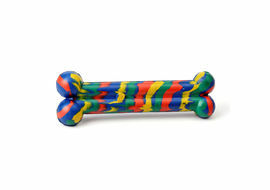 Otherwise, if your dog prefers to just have a moment of chewing joy, this textured toy is good enough to do the trick. 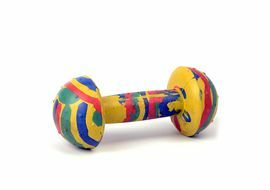 Many hours of safe-play is assured with this toy.